Behind The Thrills | The Hobbit To Become THREE Movies! The Hobbit To Become THREE Movies! The Hobbit To Become THREE Movies! Today Peter Jackson released a statement stating that the currently two Hobbit movies, will in fact become three like The Lord of the Rings trilogy. 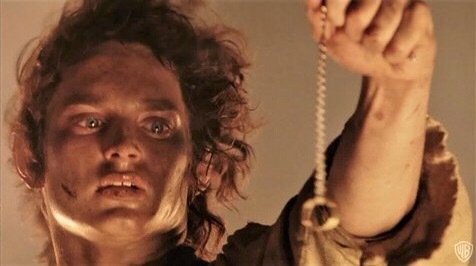 It’s in Peter Jackson’s nature to film hours worth of extra footage for every movie he shoots, so a third movie was never really too far out of the question. Currently it’s said that Peter Jackson will be given 2-3 months over next summer (2013) to shoot the extra footage he needs to break the two films into three. Here is the official announcement straight from Peter Jackson’s Mouth via his Facebook account. Are you looking forward to a third Hobbit film? We certainly are! Be sure to follow us on twitter for more movie news! 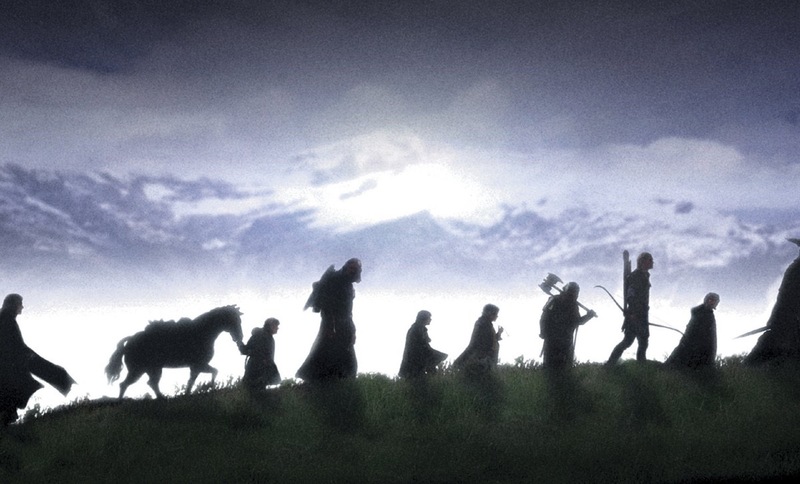 Rumor Mill – Lord of the Rings and the realms of Middle Earth coming to Universal theme parks?